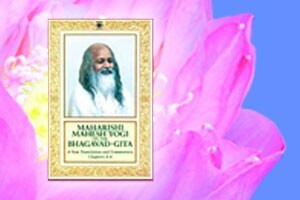 Come enjoy the deeply silent and blissful atmosphere of the Mother Divine ProgramSM. 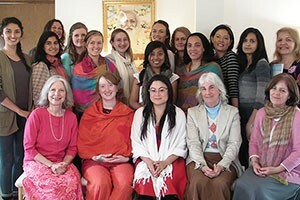 Courses for women are available at Mother DivineSM locations at Livingston Manor, NY and Maharishi Vedic City, IA in USA. 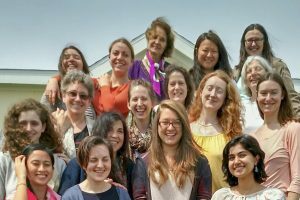 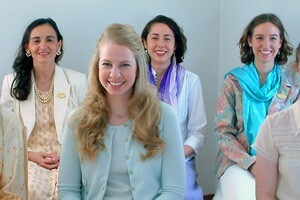 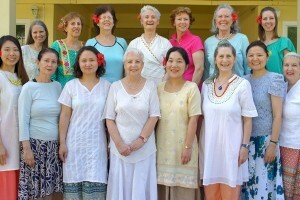 All women TM Practitioners and TM-Sidhi Practitioners are welcome to join the Grand Assembly at Fairfield, Iowa to enjoy the deepening effect of group meditation and create harmony for our world family.